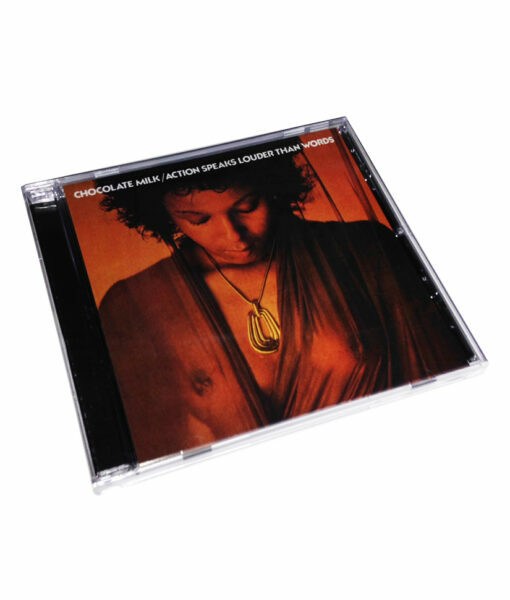 New Orleans funk/soul band Chocolate Milk released their classic debut album “Action Speaks Louder Than Words” in 1975. 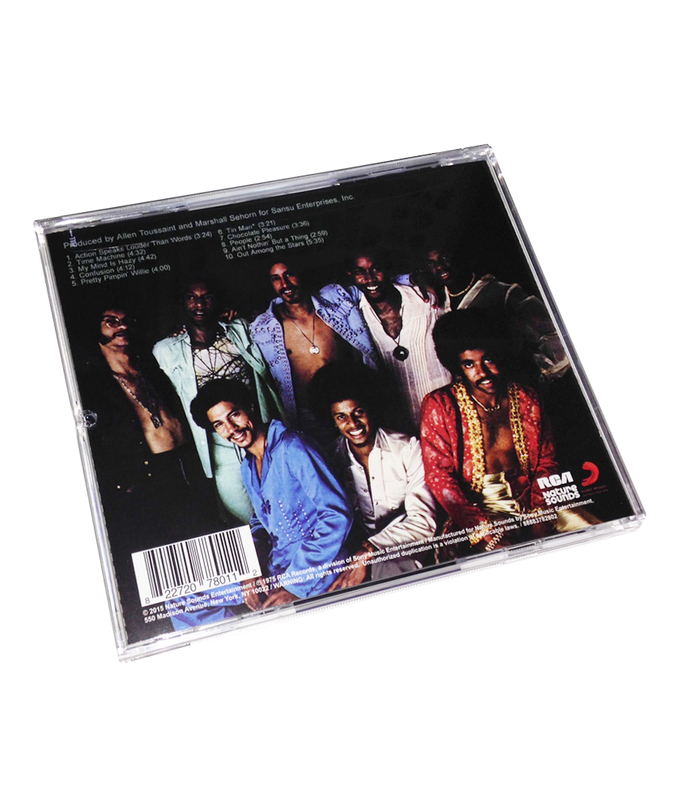 Produced by Allen Toussaint of Meters fame, the album became a must-have gem for vinyl collectors, and has been sampled by the likes of Eric B & Rakim, Stetsasonic, Geto Boys, and more. Now, the album is available in a fully-remastered, official CD repressing.